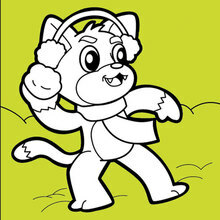 This cat has holiday spirit! 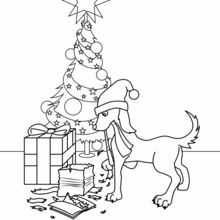 Color this Christmas cat coloring page online with the interactive coloring machine or print to decorate at home. 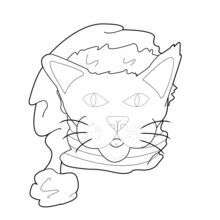 The Cat with Santa Hat will make a festive picture to diplay for the Christmas holidays. 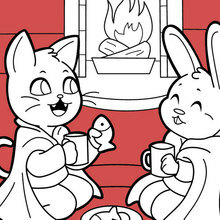 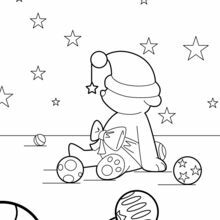 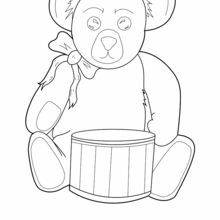 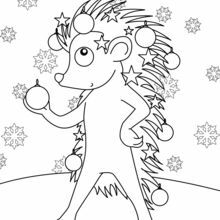 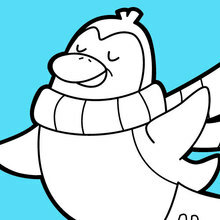 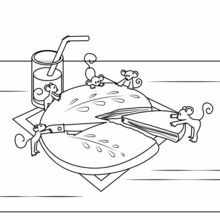 You will find more jolly Christmas coloring pages to enjoy on Hellokids.com.